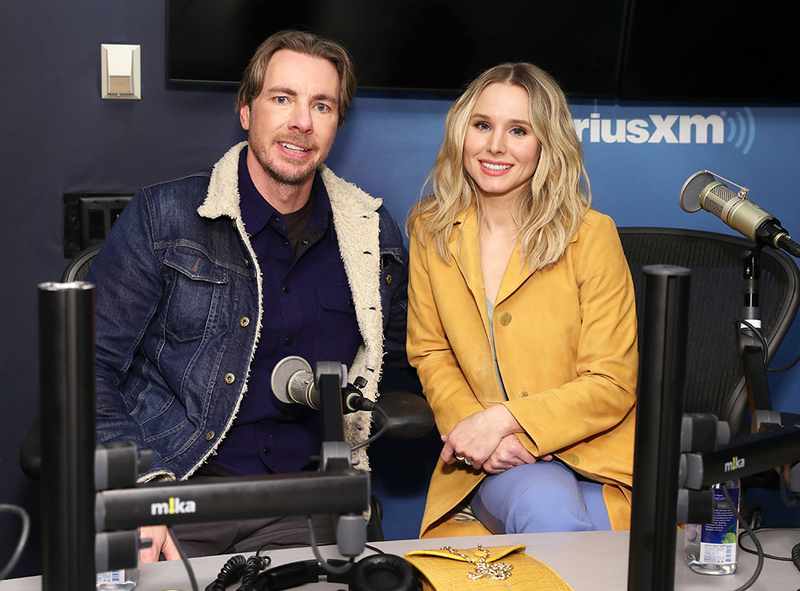 Kristen Bell and Dax Shepard are one of the most loved celebrity couples of all time. They’re basically the internet’s mom and dad. But although the couple, who have been married since 2013, look picture-perfect from the outside, they both recently opened up about how hard they had to work at being a couple. In fact, at the beginning, it didn’t even look like they were going to get married! But Kristen admitted that she’d resigned herself to never being Dax’s wife because he didn’t believe in marriage. “He has a great argument that the state having a piece of paper doesn’t mean he’s going to be nice to me and by my side for the rest of my life,” she said. But, although Dax proposed to Kristen in 2009, they waited four years before they tied the knot because it wasn’t yet legal for their LGBT friends in California to get married too. The couple touched on the story once more in their recent People interview, with Kristen saying that it was Dax’s idea to wait because it would be “weird” to celebrate a right their friends didn’t have.